This week I am following a request for a specific Sketch Tuesday topic. Laura’s daughter suggested we sketch a fruit, so join her and all the other Sketch Tuesday families and draw a fruit of your choice. Please remember to send in your sketches! I know that many of you have been on a spring break of sorts so the number of sketches has declined over the past month. But, I am hoping that the numbers rise again so that the slideshow is full of awesome sketches. Please know that moms and dads are welcome to sketch too and share their work! Tell a friend and sketch together as you make drawing a little each week a positive life habit. Thanks to all the faithful sketchers! This week’s assignment is due Monday, April 29, 2019. 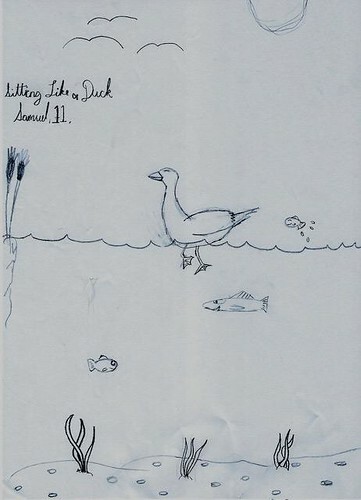 Sketch something to do with fishing. All sketchers are welcome and there is no need to sign up. Send in your sketches in jpg format and mail them to: [email protected] by Monday, April 29, 2019 for sketches and I will include them in Tuesday’s slideshow. Complete instructions are found by clicking the Sketch Tuesday tab at the top of my blog. Are you getting ready to plan next year’s art curriculum? Have you taken a look at the Harmony Fine Arts plans available on my website? Thank you to all of the sketchers this week who sent in their work for the slideshow. Do you enjoy Sketch Tuesday? Why not tell a few friends to join us? The more sketchers each week the better! This week’s assignment is due Monday, April 22, 2019. 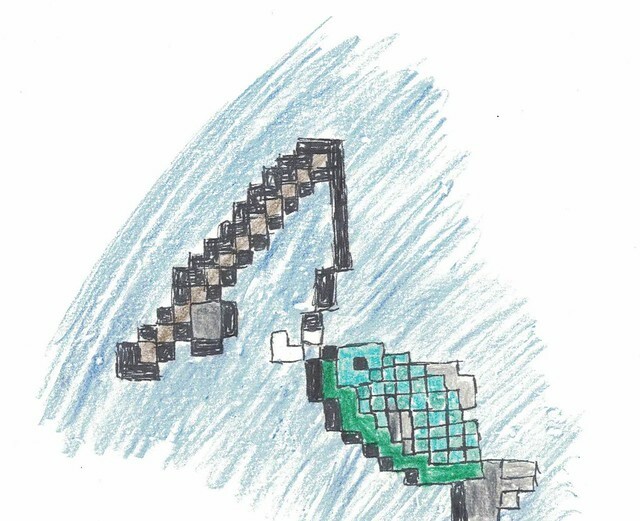 Sketch something with the theme of “fishing”. 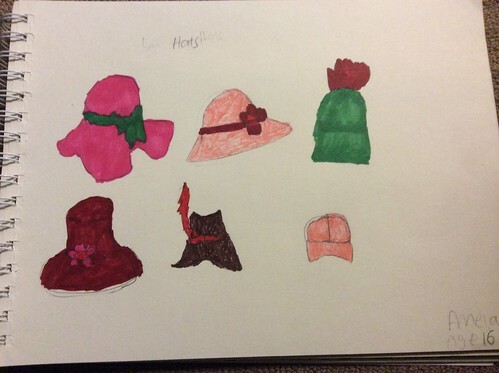 Sketch a hat or someone wearing a hat. All sketchers are welcome and there is no need to sign up. Send in your sketches in jpg format and mail them to: [email protected] by Monday, April 22, 2019 for sketches and I will include them in Tuesday’s slideshow. Complete instructions are found by clicking the Sketch Tuesday tab at the top of my blog. It feels so good to back at home in Oregon and back to my regular routine. I have so appreciated all the support of Sketch Tuesday over the last two months because it brought me joy and normalcy. Thank you so much! This week’s assignment is due Monday, April 15, 2019. All sketchers are welcome and there is no need to sign up. Send in your sketches in jpg format and mail them to: [email protected] by Monday, April 15, 2019 for sketches and I will include them in Tuesday’s slideshow. Complete instructions are found by clicking the Sketch Tuesday tab at the top of my blog.